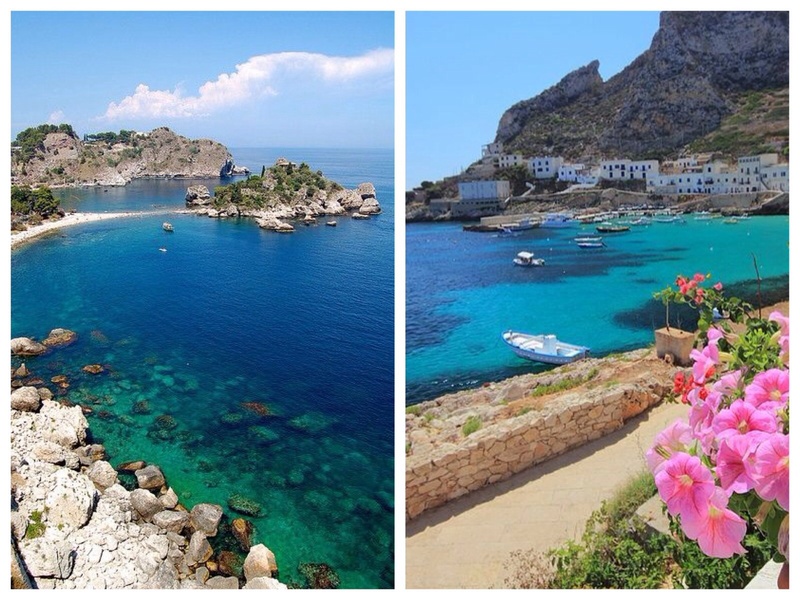 My future husband and I have booked our honeymoon and we’re off to Sicily in May 2014! By then, I expect I’ll have changed my name in most aspects of my life; my bank details, with my doctor and dentist, even with the vets! So I’ll also be changing my passport! We booked our honeymoon in my married name, not really thinking too much about it (it was more of a novelty factor! ), but the name on your passport has to match your booking details and so I’m now going to need a new passport! So this week I’ve got to pop to the Post Office to pick up the forms you have to get signed by your registrar to confirm that you are getting married and will be changing your surname. 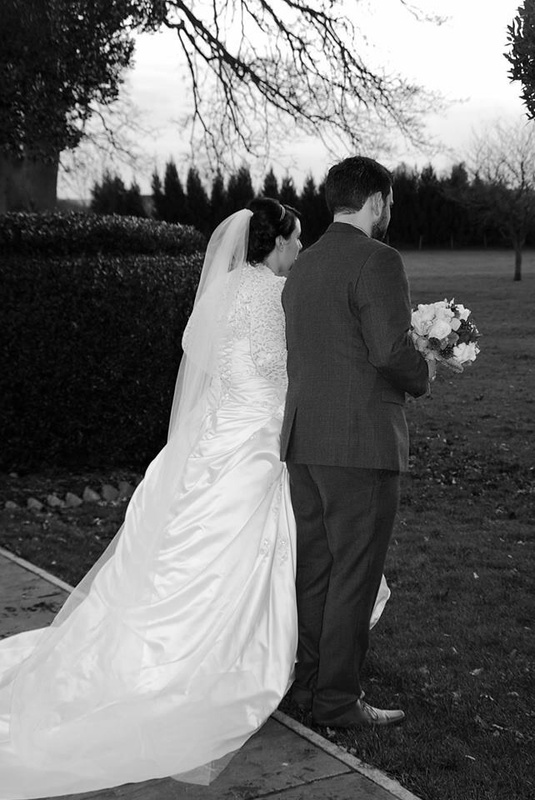 And once its on your passport you really are a Mrs… Exciting stuff! !